In a collaboration between HOME and the Lyric Hammersmith, director Jude Christian is creating a two-hour staging of two of Shakespeare’s most famous plays. 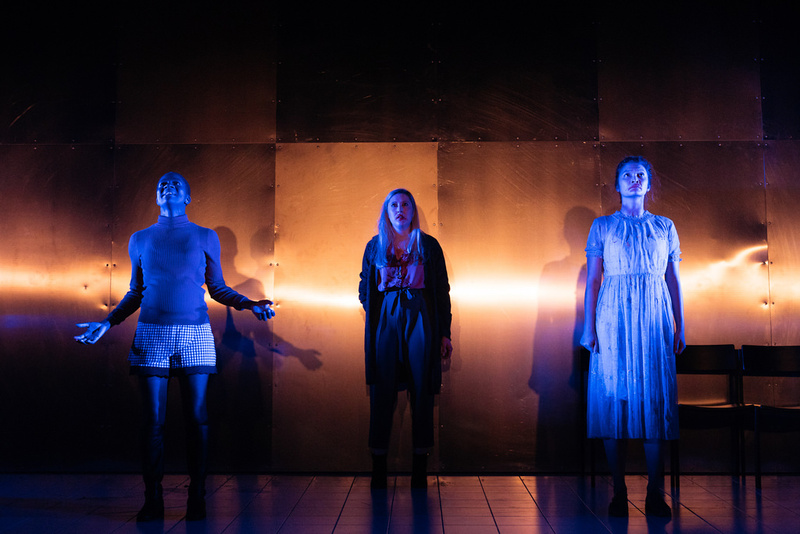 OthelloMacbeth is a unique retelling putting the voices of the women at the forefront of the action. I spoke to Jude about her adaptation and the challenge of making Shakespeare resonate with women. “It all came about when the Lyric Hammersmith and HOME wanted to do a double bill and thought it would be interesting to put these two tragedies side by side and look at the parallels between them,” she explained. “Whilst working on both plays I was getting quietly infuriated by the gender politics of them and how it gets amplified when you put them together. So much stage time is devoted to these men who we call tragic heroes that murder loads of people. This adaptation also includes a gender swapped character to make the production feel contemporary and relate to a modern audience. “Because Othello is written in a time where you don’t have women in positions of authority, it felt disingenuous not to depict a society in which women are powerful,” she said. This is Jude’s first time directed Shakespeare and she has found the experience incredibly enriching. “With this production, whenever I describe it to people it sounds like a really clear political statement of me saying ‘I hate Shakespeare because he shits on women so I am going to make a version that says stop shitting on women.’ But actually this production doesn’t say that,” she said. On at HOME in Manchester before opening at the Lyric Hammersmith, information can be found online here.